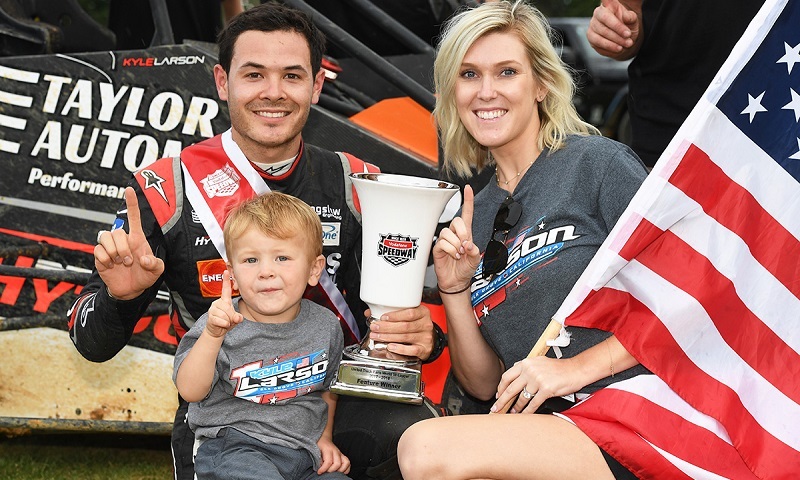 AUCKLAND, New Zealand — Kyle Larson pulled off another win on Wednesday night in New Zealand, topping the United Truck Parts World 50 for midget cars at Auckland’s Western Springs Speedway. Wendesday’s triumph marked Larson’s second victory in five starts during a scheduled six-race tour of Kiwi country. Two of the six-pack of starts were rained out and Larson spun in another after a three-wide battle with American Tyler Courtney and native star Michael Pickens at Baypark Family Speedway on Dec. 28. His earlier win also came at Western Springs, during a 30-lap feature on Dec. 30. After falling from fifth on the grid to the tail of the field due to issues on the opening lap, reigning USAC National Midget Series champion Spencer Bayston rallied back to post a runner-up result, coming in 1.4 seconds adrift of Larson at the twin checkers. Bayston also finished second to Larson in the 30-lapper on Dec. 30. Shayne Alach completed the podium finishers in third, followed by Americans Tyler Thomas and Zach Daum. Larson’s final scheduled New Zealand start will come on Friday night at Western Springs, before he returns to the United States to take part in the 32nd annual Lucas Oil Chili Bowl Nationals, Jan. 9-13 at Oklahoma’s Tulsa Expo Raceway. The Chip Ganassi Racing NASCAR Cup Series driver is the defending winner of the Chili Bowl’s Vacuworx Invitational Race of Champions for Keith Kunz/Curb-Agajanian Motorsports. He has never won the 55-lap championship A-Main. International Midgets A-Feature (50 laps): 1. Kyle Larson, 2. Spencer Bayston, 3. Shayne Alach, 4. Tyler Thomas, 5. Zach Daum, 6. Peter Hunnibell, 7. Brad Mosen, 8. James Cossey, 9. Michael Stewart, 10. Duane Hickman, 11. Jeremy Webb, 12. Kaidon Brown, 13. Ricy McGough, 14. Brock Maskovich, 15. Michael Pickens, 16. Tyler Courtney, 17. Hayden Williams, 18. Alex Bright, 19. Hayden Guptil, 20. Breyton Davison, 21. Thomas McLean, 22. Dayne Kingshott, 23. 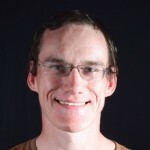 Chris McCutcheon, 24. Stevie Walsh.